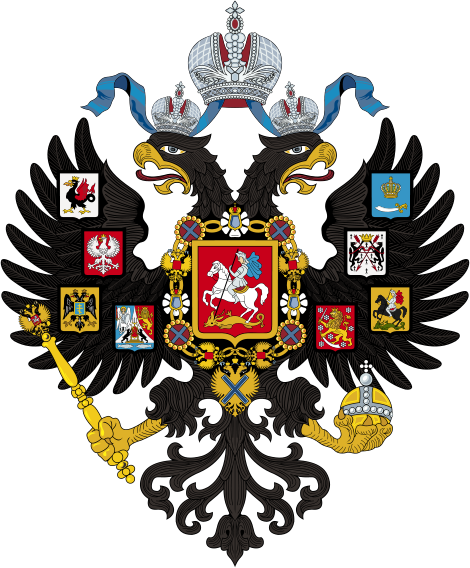 Alexander I, Aleksandr Pavlovich, (born December 23 [December 12, Old Style], 1777, St. Petersburg, Russia—died December 1 [November 19], 1825, Taganrog), was emperor of Russia from 1801 till 1825. Aleksandr Pavlovich was the first child of Grand Duke Pavel Petrovich (later Paul I) and Grand Duchess Maria Fyodorovna, a princess of Württemberg-Montbéliard. His grandmother, the reigning Empress Catherine II (the Great), took him from his parents and raised him to prepare to succeed her. Catherine invited Denis Diderot, the French encyclopaedist, to become Alexander’s private tutor. When he declined, she chose Frédéric-César La Harpe, a Swiss republican, and an excellent educator. He inspired deep affection in Alexander and shaped his flexible and open mind. Alexander I, Aleksandr Pavlovich, emperor of Russia (1801–25). Portrait. 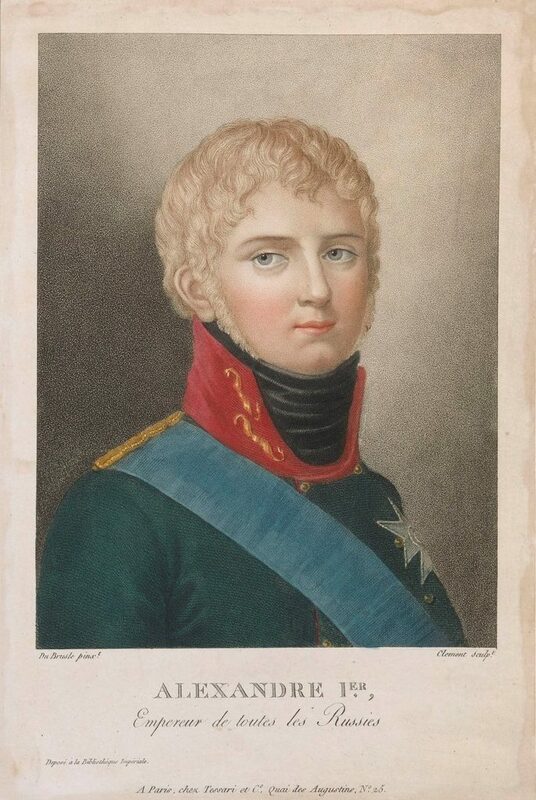 Alexander I, emperor of Russia (1801–25). Portrait. Napoleon at Iena. Alexander I and the year 1912. Engravings. Art Album. Adam. Beshenkovichi. Alexander I and the year 1912. Engravings. Art Album. Alexander I and the year 1912. Engravings. Art Album. 25 August. Alexander I and the year 1912. Engravings. Art Album. Faber du Faur near Polotsk. Alexander I and the year 1912. Engravings. Art Album. Meeting in Tilsit. Alexander I and the year 1912. Engravings. Art Album. Near Beshenkovichi. Alexander I and the year 1912. Engravings. Art Album. Death of Kutuzov. Alexander I and the year 1912. Engravings. Art Album. Moscow mansion of beginning of XIX century. Alexander I and the year 1912. Engravings. Art Album. Victory near Maloyaroslavets. Alexander I and the year 1912. Engravings. Art Album. Entrance of french troopa into Moscow. Alexander I and the year 1912. Engravings. Art Album. Morning of September 5th. Borodino field. Alexander I and the year 1912. Engravings. Art Album. Forage train. Alexander I and the year 1912. Engravings. Art Album. Paris, Montmartre heights. Russian artillery. Alexander I and the year 1912. Engravings. Art Album. Dnepr river near Dorogobuzh. Alexander I and the year 1912. Engravings. Art Album. Near Vitebsk. Alexander I and the year 1912. Engravings. Art Album. Russian troops leaving burning Moscow. Alexander I and the year 1912. Engravings. Art Album. Near Krasnoye. Alexander I and the year 1912. Engravings. Art Album. Morning of Austerlitz battle. Alexander I and the year 1912. Engravings. Art Album. Prince Evgeniy cavalry. Alexander I and the year 1912. Engravings. Art Album.